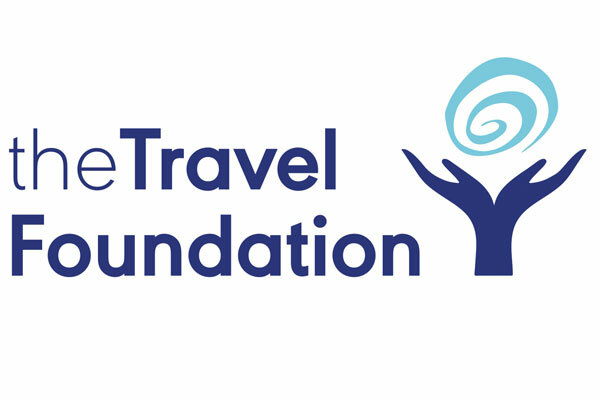 The Travel Foundation has signed a deal with the Caribbean Tourism Organisation (CTO) to collaborate on sustainable tourism initiatives. The industry charity signed a memorandum of understanding with the CTO last month as it seeks to develop projects with a bigger impact following a change of strategy in 2015. This Week in Content Marketing: Could Digital Advertising Be Ready to Pop?